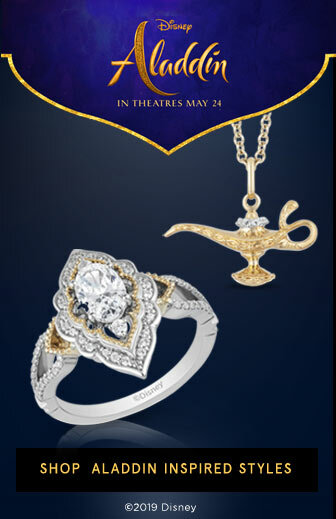 Capture the riches and magic of the Cave of Wonders with the exclusive Aladdin's Cave of Wonders jewelry from Zales. Wear your own Aladdin's Cave of Wonders jewelry featuring jewelry replicas from the new Disney Aladdin movie. Explore jewelry from Aladdin's Cave of Wonders showcasing unique style necklaces, rings, earrings and more. Exclusive Aladdin's Cave of Wonder jewelry is only available at Zales. Shop select jewelry styles now.